This week I received my first Retropacks delivery and wanted to share with you its contents and my thoughts on the service and prints. 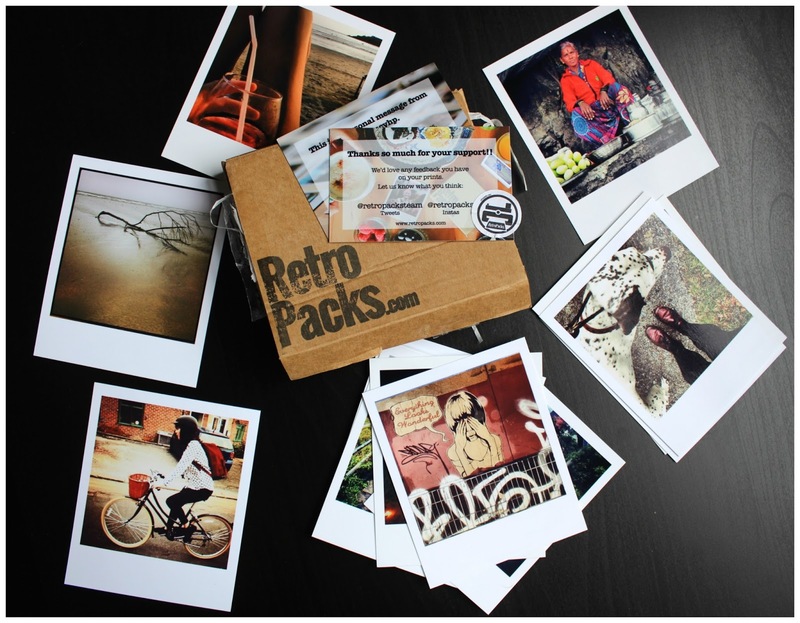 I love using Instagram and post at least one photo most days but thinking about it I haven't ever physically held those photos or been able to look at them away from a screen- this is where Retropacks comes in handy! 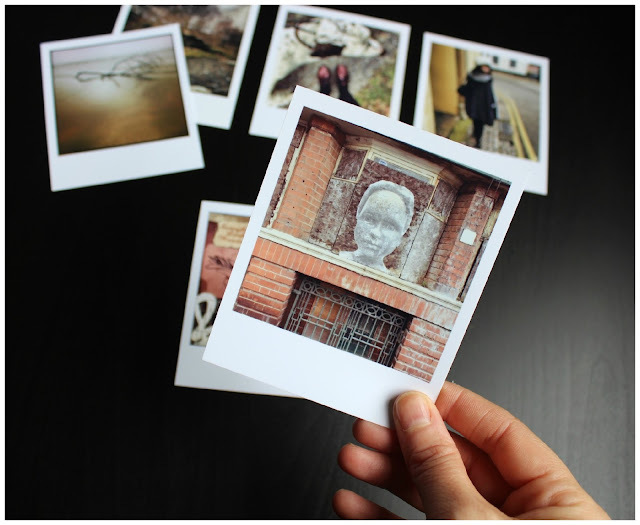 Retropacks is a monthly subscription service that allows you to choose your 3 fave photos from your Instagram to be printed and sent directly to you to use for your photowalls,scrapbooks and even gifting to a friend! 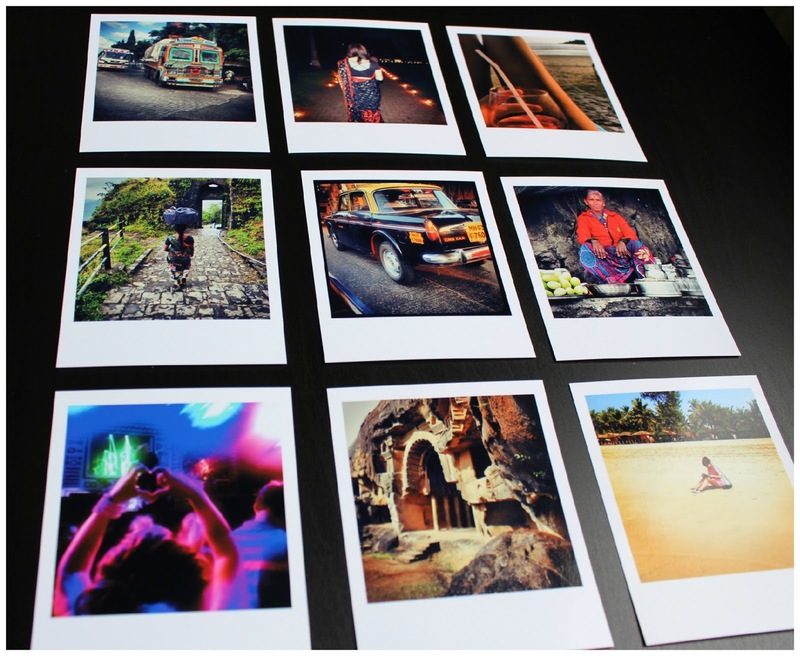 Earlier this year I backed Retropacks on their Kickstarter project- this meant that when they got fully funded I received a pack of 25 prints- the fun bit began when I registered on the website and had the chance to scroll right back to the beginning of my Instagram feed to select the photos that meant something to me and that I would like to put up around the house to remind me of those moments. When it comes to the packaging of subscription boxes I like to know whether its going to cause me added hassle on delivery day- am I'm going to have to visit the post office collection depot every month to pick it up? If yes, I'm less likely to sign up for it. 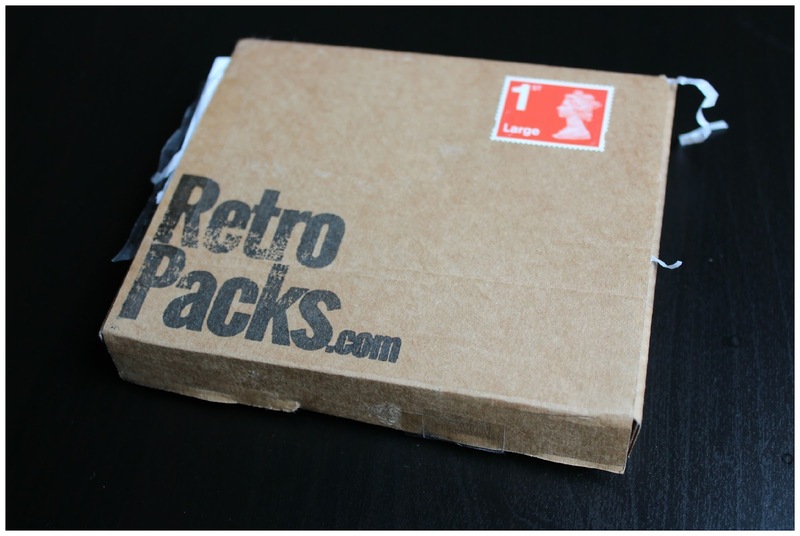 Retropack's have thought of this too and have ensured that their packaging is letterbox friendly.. woooo! Inside the box are your selected photos, all nicely cushioned to avoid damage. 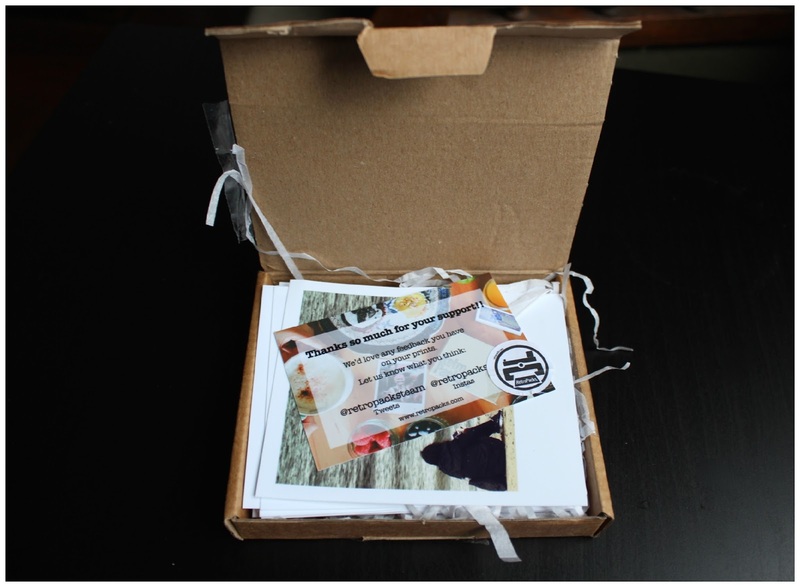 They also include some promo bits- their contact details and website info. 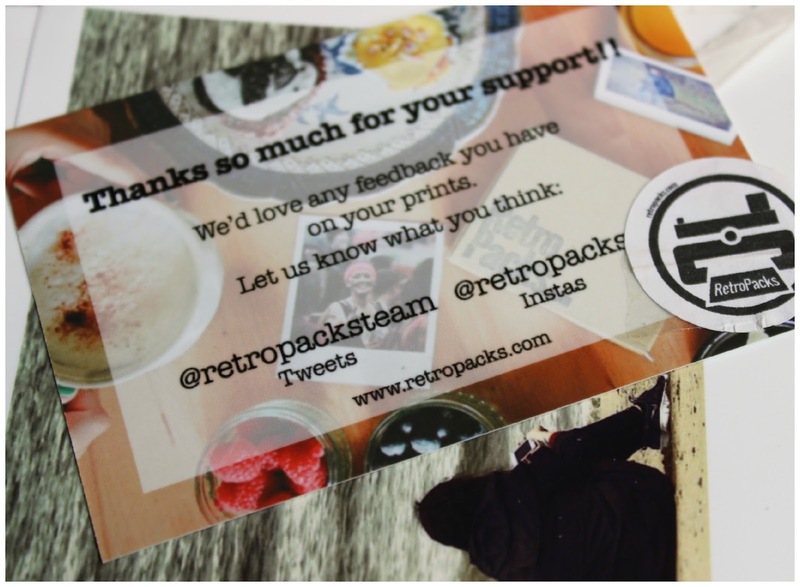 I hear that in the coming months they are going to be including a 'Featured Retropack Member' card per month- meaning that not only does the subscription box mean you get your photos but it also helps you connect with other Instagrammers you might not already be connected to! When choosing my snaps I decided to separate them into 3 groups- this is because I have different things planned for each set of photos. 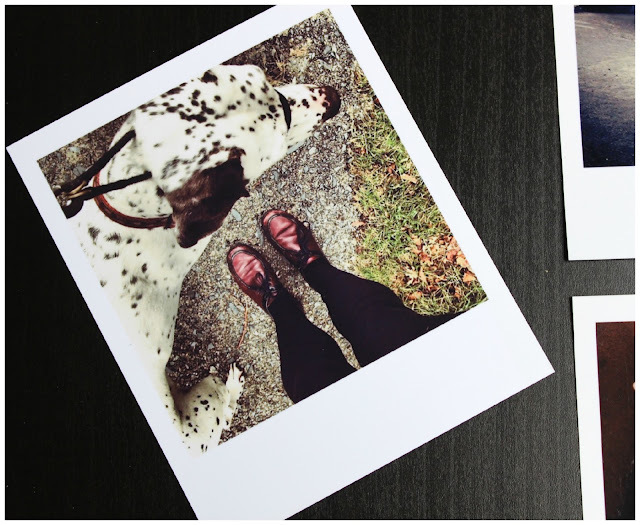 These are some of my most loved family moments from my instagram feed- me and the Mr, holidays in France with the parents, Christmas day with my cousin, beach times in Wales, my doggy Ffion, adventures on my Bobbin bike and a photo from when I was a little one with my dad! I plan to put these ones up around the house, in the lounge probably as they are moments that both me and the Mr enjoyed at the time and want to remember. I might order one of those photo wire things with clips so i can display them across the fireplace. Back in 2013 I went to India on a business trip for 9 weeks- I'd only just started to get into photography and blogging so you probably won't have seen much of my trip online..this is something that I regret but at least I have a few photos to remind me of the time I spent there both on instagram and now physical copies from Retropacks! The Mr wasn't on this trip with me so although he can appreciate the photos they don't mean as much to him as they do to me so I thought why not use these ones for scrapbooking!Throughout the trip I saved some of my tickets,leaflets and some of the lovely letters and cards given to me by my Indian colleagues so I think these could look really great presented in a nice scrapbook with some of my memories jotted down! These photos are ones that I've taken and thought "That needs to go in a frame" or "I must add this to our growing photo/art wall"- so now I have copies of them thats what I'm going to do! This one is from when I visited my parents in Wales- it was a cold afternoon and we decided to take Ffion out for a walk- I forgot to take my wellies so had to borrow my grannys shoes! I like all the colours in this one and think its one that I'd like to put up on the wall in a little frame. This one is of a pretty bit of wall art I found near Castle Market in Sheffield a few years back- I don't know whether its still there but i hope so. 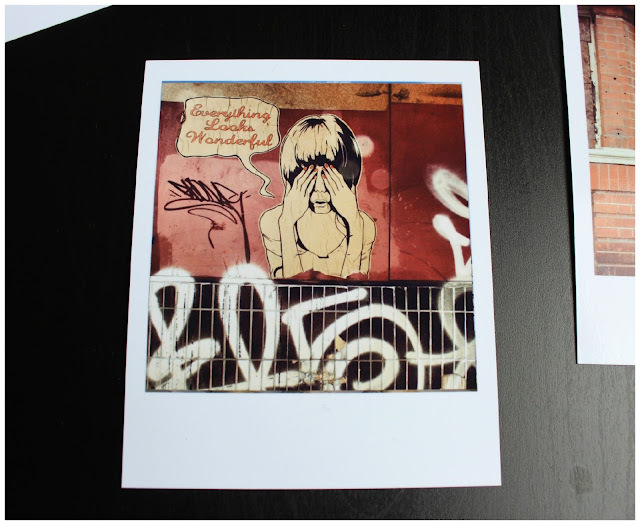 I love the contrast between the rough and ready graffiti and the dainty girl! This, again is one I took in Wales on the same rainy day as the spotty dog photo. I like all the different textures throughout the shot, the harshness of the strong water, the overgrown grasses and then the bare trees backed up with the grey sky. This one is again of a piece of wall art I spotted in Sheffield near where I used to live. Its on the window of an old disused pub. Each time we used to pop out to the shops the faces on the building would draw in my attention so I decided one day just to take pictures of them all. 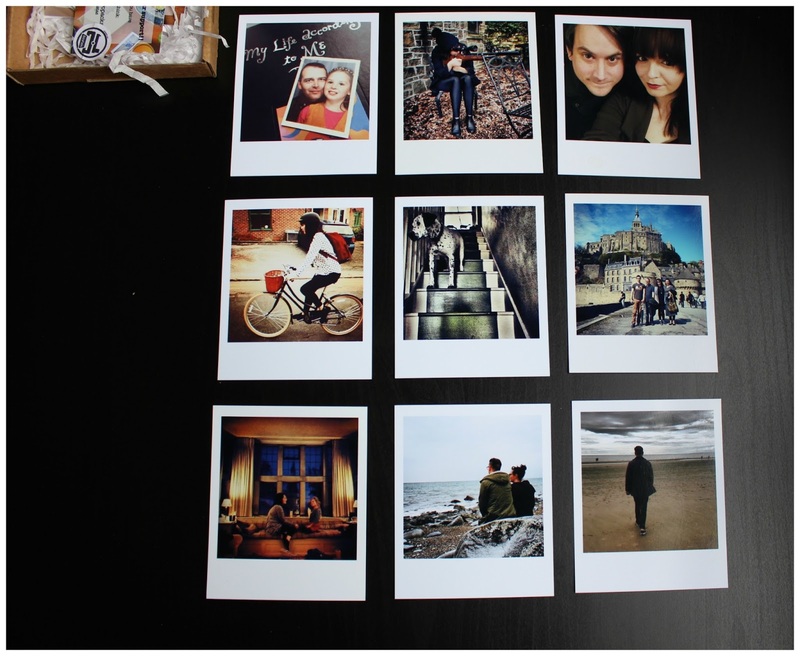 Another thing I should mention is that on the back of each photo is the date you took the photo, the location it was taken (if you added this to Instagram) and the caption you added to the photo along with the hashtags! 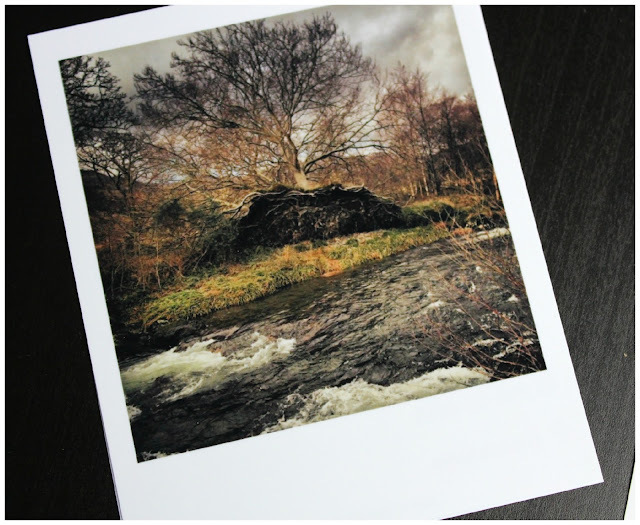 The photo's from Retropacks are such good quality- they are so well printed and the colours are just as vivid as they are on my phone screen- I'm really impressed and have already been telling everyone I know to sign up to the service. Its £4.99 per month and at the moment if you sign up you get your first month for free! You can sign up for the service by visiting the website here (they open up for new customers on the 25th June) and also follow them on Twitter and Instagram! 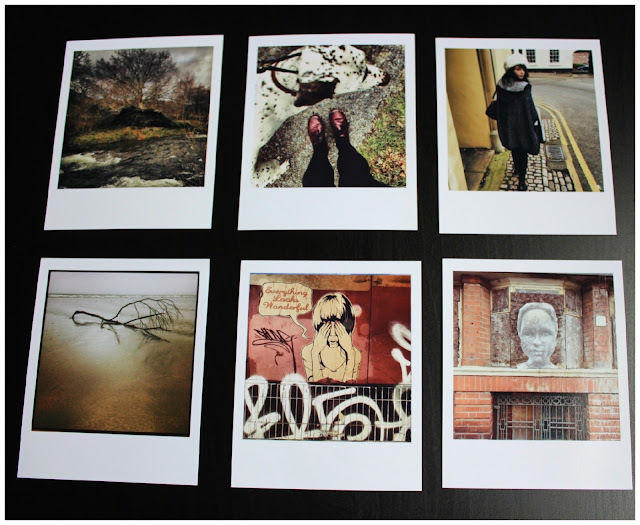 Do let me know your thoughts on the prints and his website, he's always open to feedback! lovely pics Holly and great post! The quality of these look really good! I know that the quality can only be as good as the original image but I'm really impressed with these.